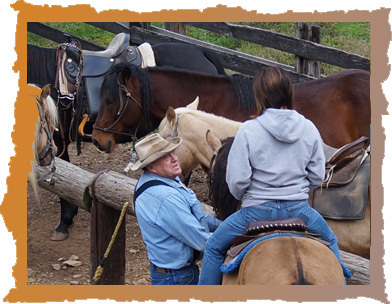 Ben's Happy Trails offers great horse back riding. Our horses are ridden daily and are very gentle. Our guided rides take you into the beautiful Shawnee State Forest. 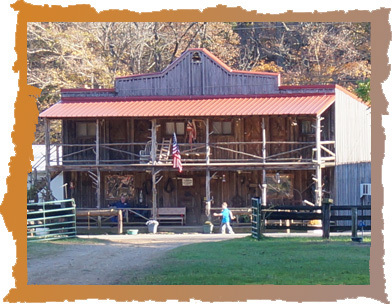 Our Campsites are close to the barn and the lodge where we offer hot showers ($1.50) and bathrooms. We offer electric and primitive campsites. Each campsite is equipped with a fire ring, hitching post, and a picnic table. Outhouses are also provided for your convenience.  Picket lines are allowed; you must provide tree savers. 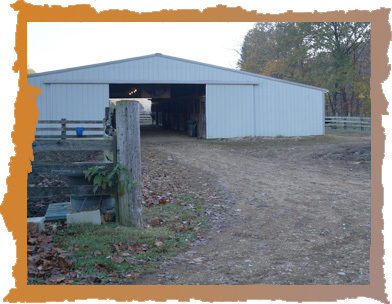 Our 20 stall pole barn is available for boarding.